The figure represents a precipitous 60 percent downturn compared to the year-ago quarter, which saw Samsung rake in 15.6 trillion won in profit. As noted by Bloomberg, the projected results qualify as Samsung's largest decline since the third quarter of 2014, when the company experienced a similar income hit. Samsung's fortunes are in part tied to those of Apple, as the company is a major supplier of iPhone display panels. In recent quarters, sales of Apple's smartphone lineup have slumped, pulling down with it orders from partner parts manufacturers. Samsung's display arm also faces increased competition from Chinese display makers. 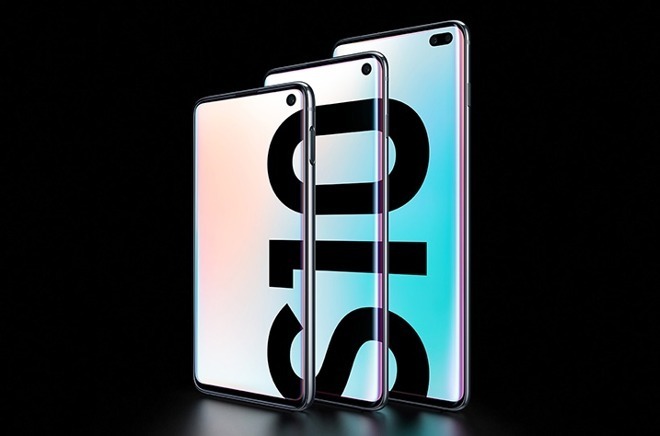 The Korean company endeavored to pad its bottom line by flexing its smartphone sector muscles, and in February released a slate of new Galaxy S10 products. Taking a page out of Apple's playbook, Samsung positioned the flagship smartphones as premium tier devices with prices ranging from $750 to $1,000. An even more expensive folding model, aptly dubbed Galaxy Fold, is due to go on sale later this month for an eye-watering $1,980.